True-Dose uses patented technology to provide pets with a higher level of quality in nutritional and functional supplements. 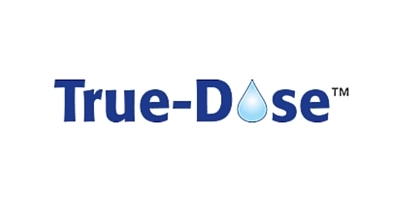 The company’s technology combines liquid forms of highly concentrated human grade ingredients with a measured delivery device to provide precise dosing. Most importantly, True-Dose supplements are manufactured in a human pharmaceutical facility, following the same strict testing and quality standards mandated by the FDA for state of the art pharmaceutical product manufacturing. All raw ingredients are certified and tested to ensure they meet our strict quality standards. True-Dose is an industry leader in maintaining standards to ensure the quality and safety your dog & cat deserve. Biggest Challenge: Penetration of retails chains. Services Provided: Branding, Calling Strategies, Collateral Creation, Content Creation, Database Creation & Management, Email Marketing, Event Management, Graphic Design, List Management, Market Research, Social Media, Video Production, Website Creation & Maintenance.